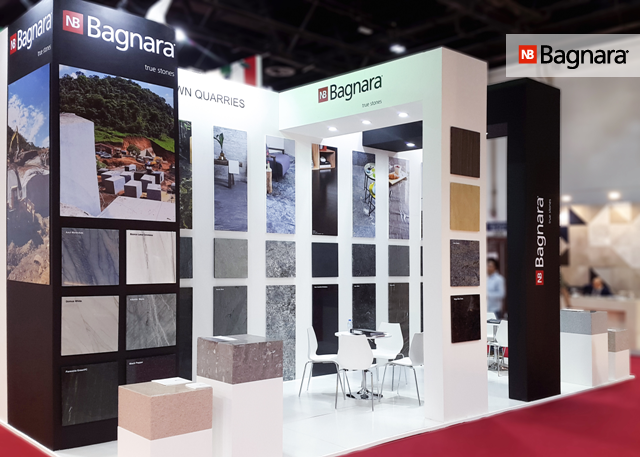 Once again we have been present with our natural stones at the Middle East Stone Fair Dubai. This relatively young fair established itself very quickly to a high-quality platform for the Natural Stone industry. 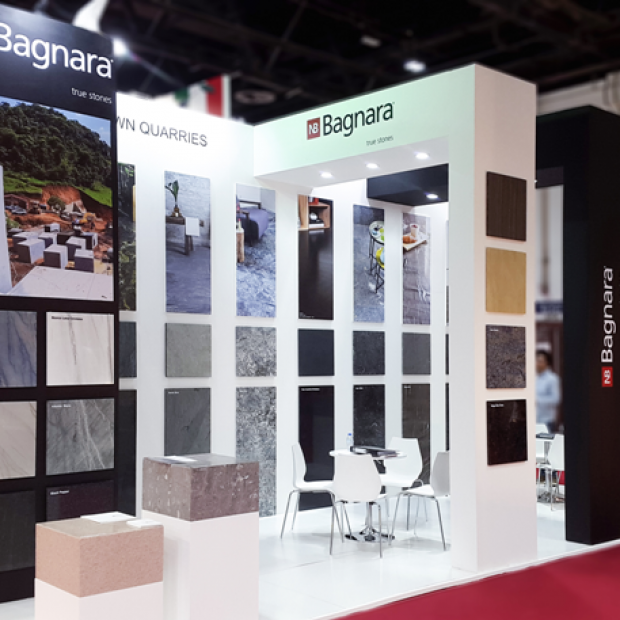 In addition to our exclusive materials such as Silver Cloud and Azul Aran we exhibited also exotics like Macaubas Gold and Azul Bahia and the new granite Black Pepper. The fair took place in the Dubai International Convention Centre from the 22nd to the 25th May.